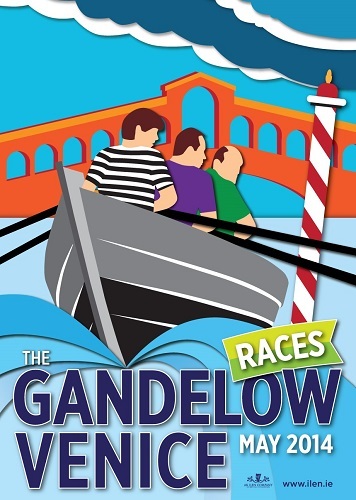 The Ilen School, Roxboro, are today celebrating a great River Shannon adventure. 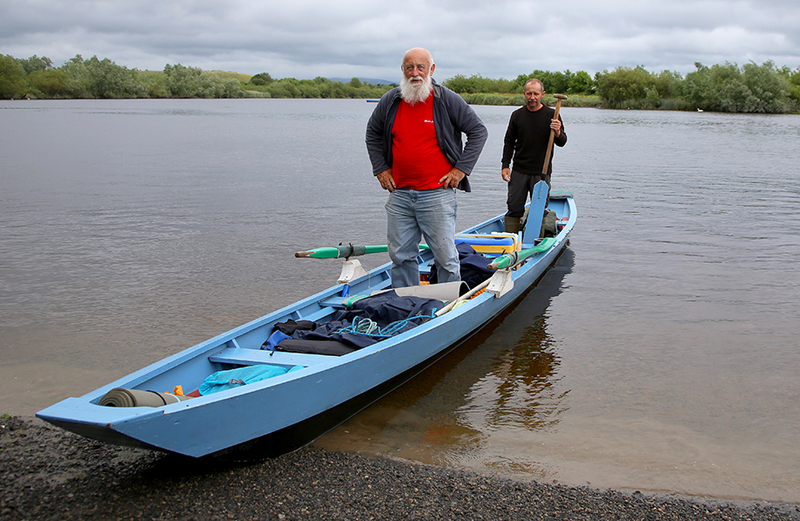 This adventure involved 180–miles of Rowing from Belleek in Fermanagh to Limerick City, over a two week period, by a team of two Ilen School boatmen – Tony Daly and Liam O’Donoghue, both residents of Ballynanty. 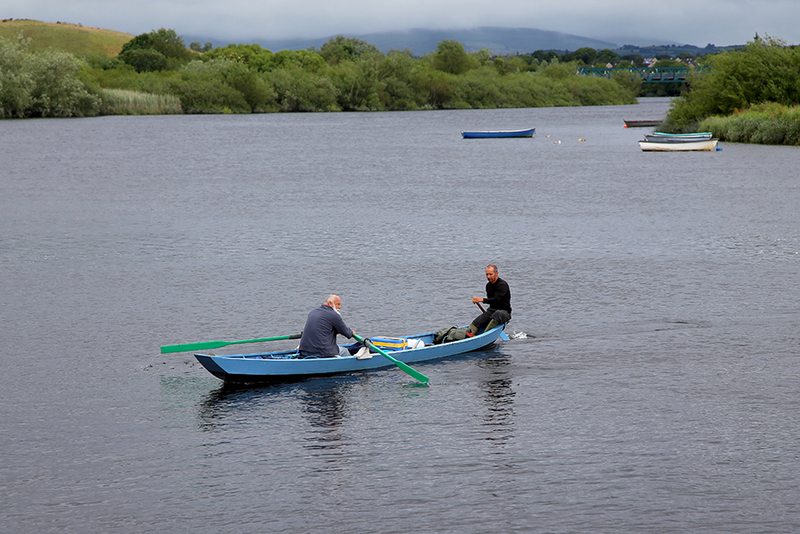 Not only did this intrepid duo navigate their traditional 23ft–wooden City Angling Cot to Limerick, through ever-changing river terrain, great lakes and canals, but they also built the beautiful craft using traditional skills over the winter months at the Ilen School. 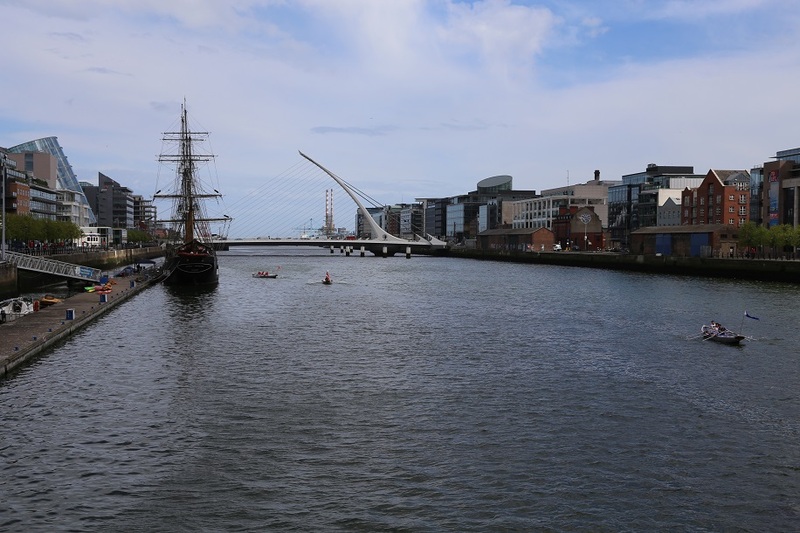 This adventure further exemplifies the life-long learning philosophy of the Ilen School, which valorises the direct experience of individuals, above all else. 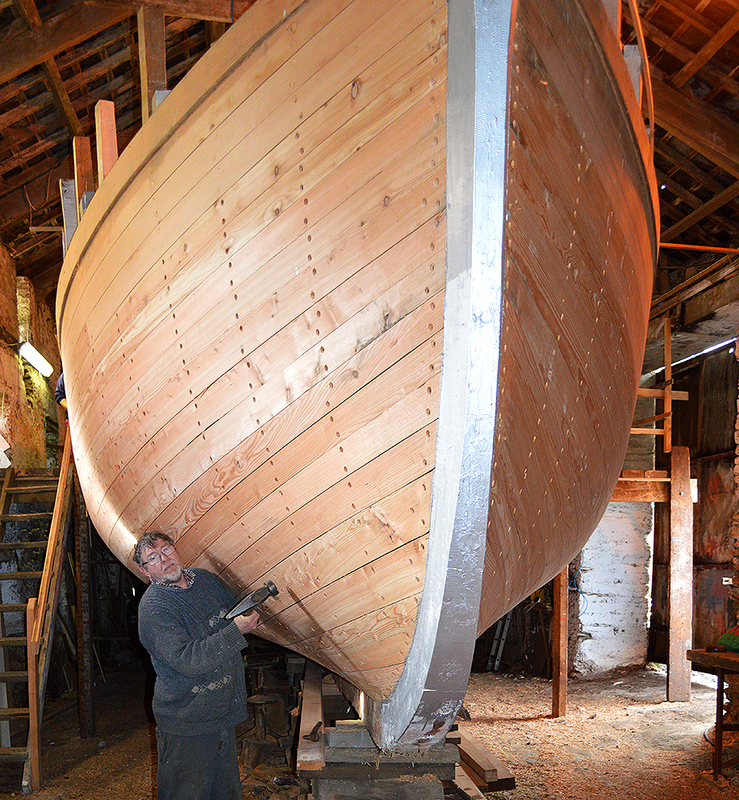 The school is planning many such adventures in the years ahead, and welcomes the “youth of all ages” with a sense of adventure for building in wood, community building and voyaging on rivers and sea to get involved.